We know that the charm of jewellery is not only irresistible to ladies. Many times, even some men are quite obsessed with it. Therefore, when the world economy develops to a certain extent, people’s pursuit of life is gradually increasing. 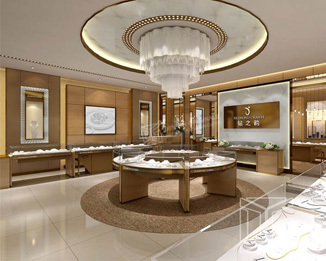 Jewelry in the jade display showcase has become one of the essential accessories for people's daily life, so today's jewelry sales are also rising. 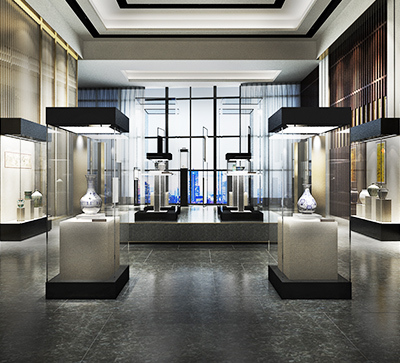 As one of the jewellery display equipment, the jewellery jade showcase is particularly important for its setting and highlighting. 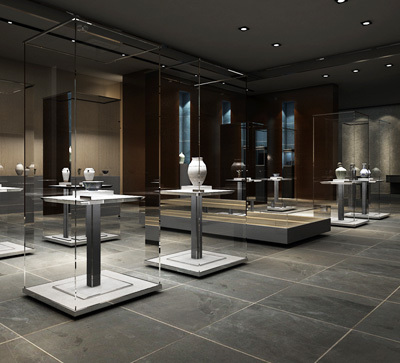 Good jewellery showcases can give full play to the advantages of jewellery, so merchants are also painstaking when choosing to make showcase materials, because the charm of jewellery also comes from the material of jewellery showcases, which means that showcases are designed and produced in showcases. In the process, the choice of materials is quite cautious. In order to improve the charm index of jewelry, Dinggui showcase will come with you to see how the material of the showcase can be changed. 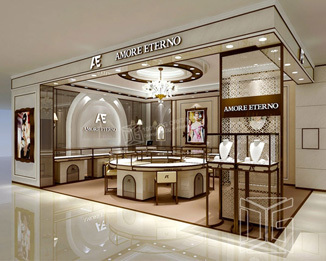 Today's commercial showcases, many merchants generally choose glass as the jewelry jade showcase, because the glass material showcase has a good visual effect, such as incomparable fashion, permeability, etc., glass material showcase is easier to show The advantages of some jewels such as diamonds, crystals, pearls, etc., give customers a visually pleasing experience, which increases the sales of such jewellery; but there are also some jewels such as jade, jade, agate and other jewels that are more suitable for wood. 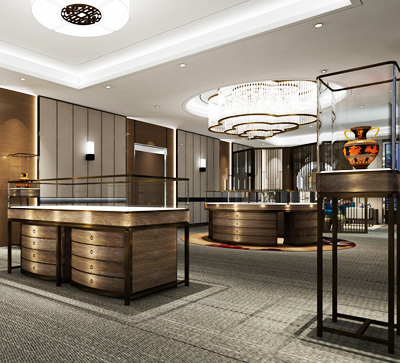 The materials of the showcase, the wooden showcase can better blend the quaint luxury of these jewels into the eyes of the customers. There are many kinds of materials that can be used as raw materials for the display cabinet manufacturing. Metals can be used, hard rubber can be used, and wood boards can be used. However, the material that is more advantageous as a showcase manufacturing is wood. 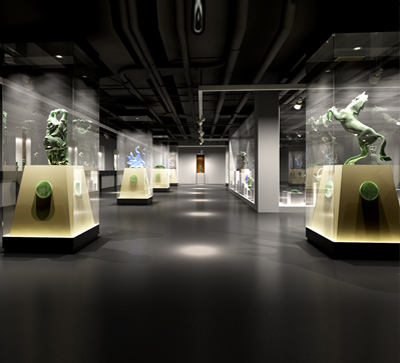 Jewelry and jade showcases use wood panels to plan the manufacture of showcases. It is easier to cut, drill and saw. 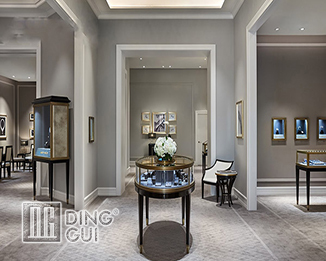 Therefore, merchants must fully research when choosing jewelry and jade showcases, and Dinggui Group will also provide the best showcase design and production services for customers, and develop the most perfect personalized solution according to your needs. And look forward to working with our customers. 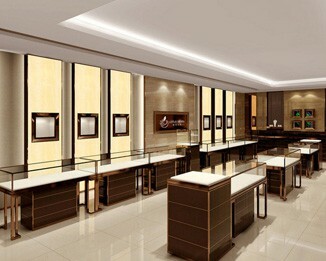 Welcome to Dinggui Showcase Master official website: http://www.dgfurniture.com/, or call the 24-hour hotline: 136-1007-9233. 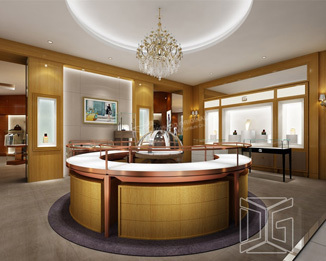 Information About "jade display showcase jewellery display equipment jewelry jade showcase display cabinet manufacturing Dinggui Showcase Master "
Before Cooperation, Why Did Dinggui Showcase Master Invite You To Negotiate On The Spot? 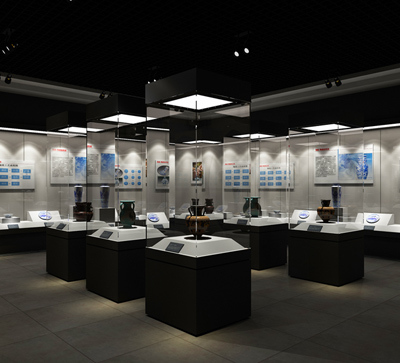 Dinggui Assists The Construction Of A 50,000 square meter national museum Project In France! Where Did The Delegation Of Dinggui Showcase Masters not return?